Touch gloves	There are 7 products. Not obvious to manipulate your iPhone 4S cold weather touchscreen? Clubcase you dug up the solution: iTouch iPhone 4S gloves! Wide choice of models, various patterns and colours available, shipping is free anywhere in France then made you pleasure! 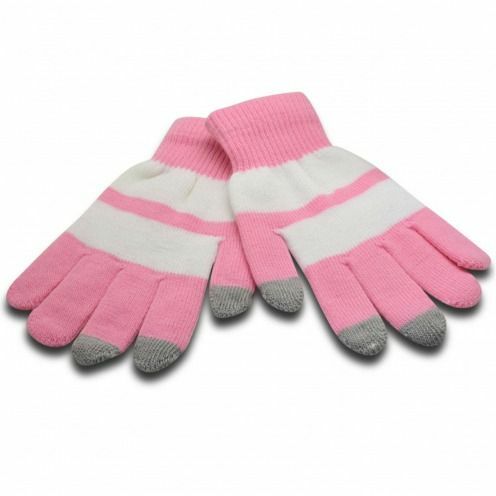 Touch Gloves iTouch pink and white stripes for your Apple iPhone 3 G/3GS, 4 / 4s or any other touch screen.The ultimate solution to use the touch screen of your smartphone during the winter! 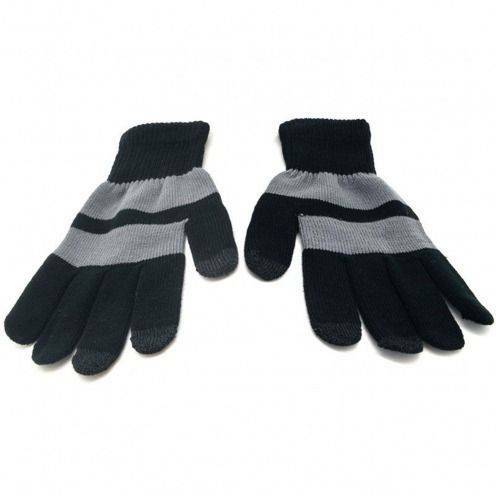 Touch Gloves iTouch grey and black stripes for your Apple iPhone 3 G/3GS, 4 / 4s or any other touch screen.The ultimate solution to use the touch screen of your smartphone during the winter! 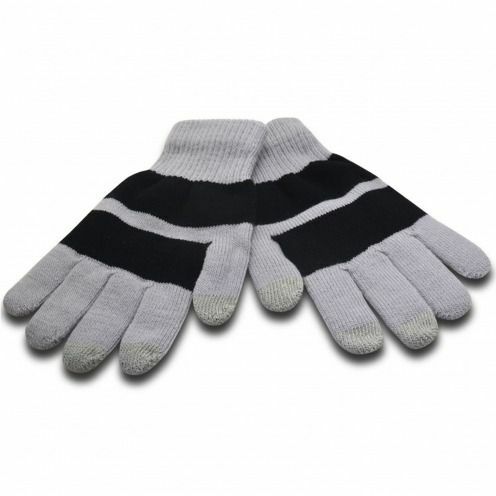 Touch Gloves black iTouch and gray stripes for your Apple iPhone 3 G/3GS, 4 / 4s or any other touch screen.The ultimate solution to use the touch screen of your smartphone during the winter! 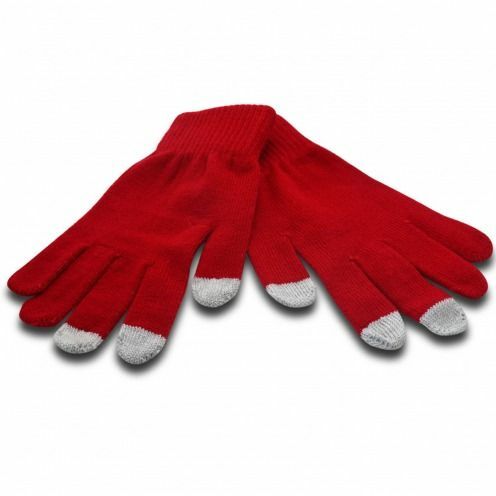 Touch gloves iTouch Red for your Apple iPhone 3 G/3GS, 4 / 4s or any other touch screen.The ultimate solution to use the touch screen of your smartphone during the winter! 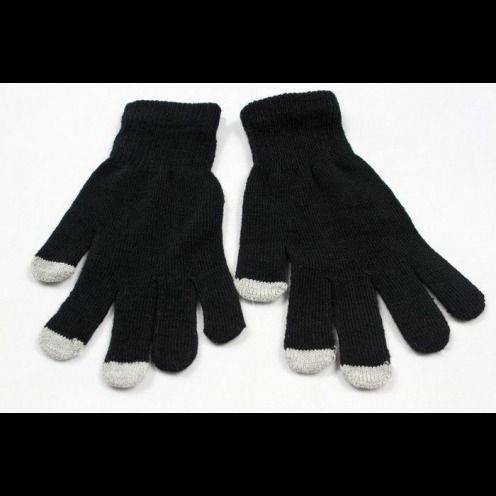 Gloves touch iTouch black and light grey for your Apple iPhone 3 G/3GS, 4 / 4s or any other touch screen.The ultimate solution to use the touch screen of your smartphone during the winter! 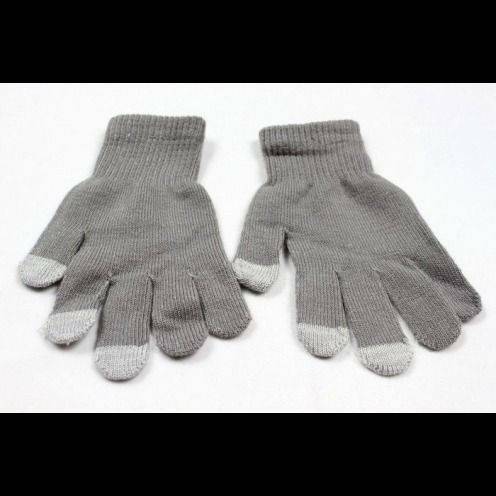 Gloves touch iTouch dark grey / light grey for your Apple iPhone 3 G/3GS, 4 / 4s or any other touch screen. The ultimate solution to use the touch screen of your smartphone during the winter! 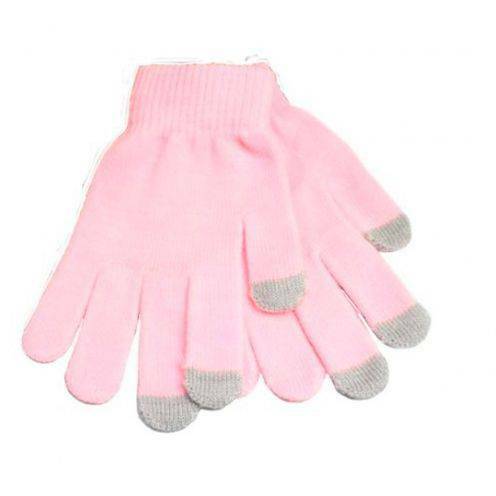 Gloves touch iTouch Pink for your Apple iPhone 3 G/3GS, 4 / 4s or any other touch screen.The ultimate solution to use the touch screen of your smartphone during the winter!